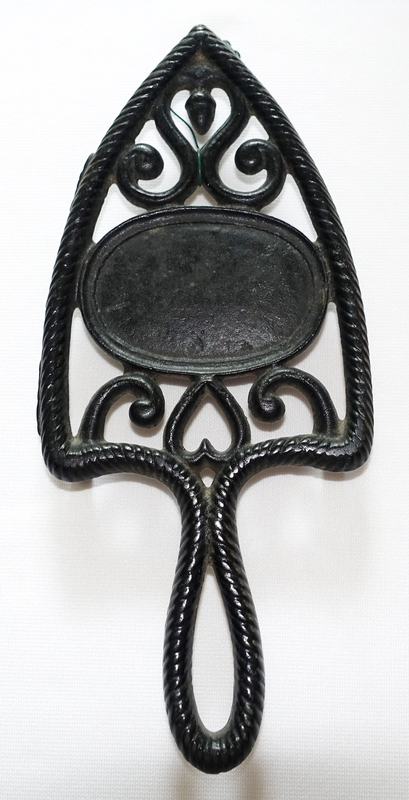 Blank Oval Panel – Cast iron, 9 1/8 x 3 7/8″ w/three 1 1/4″ legs. Two gate marks along edge. On reverse: No 1.